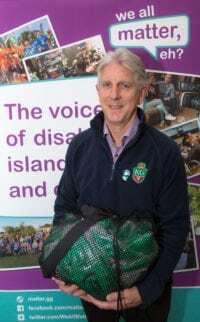 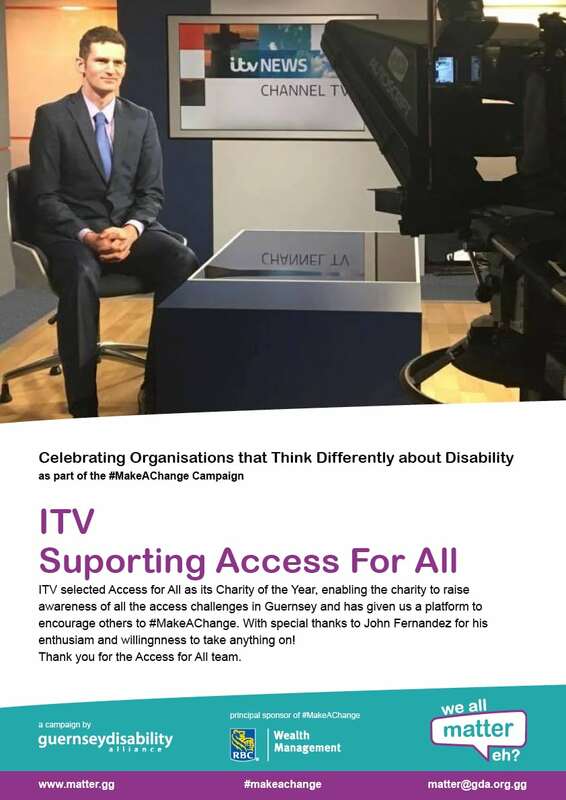 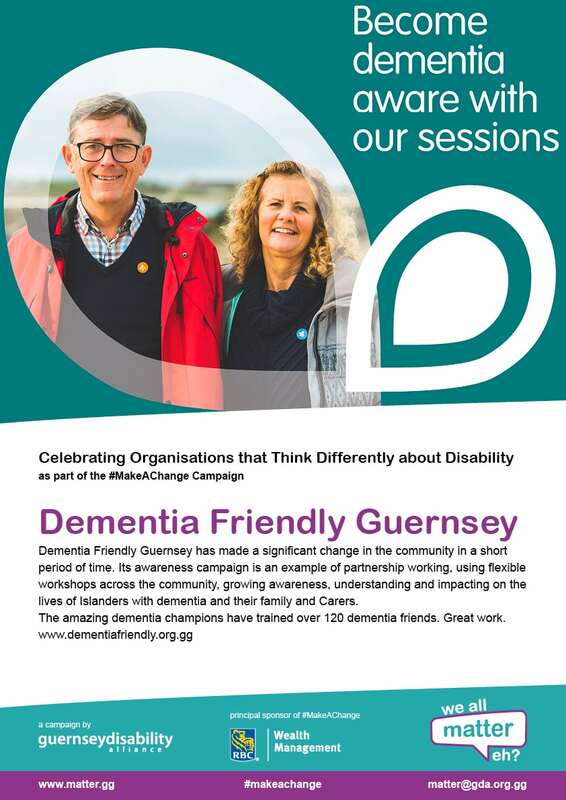 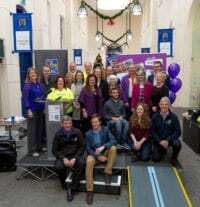 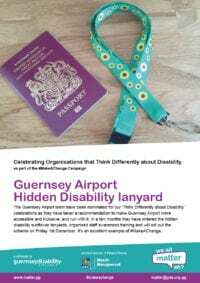 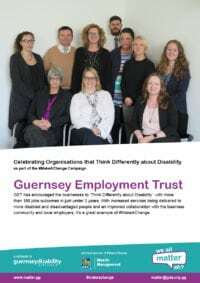 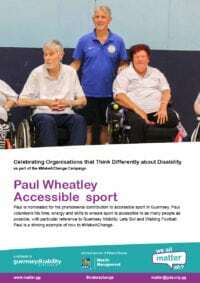 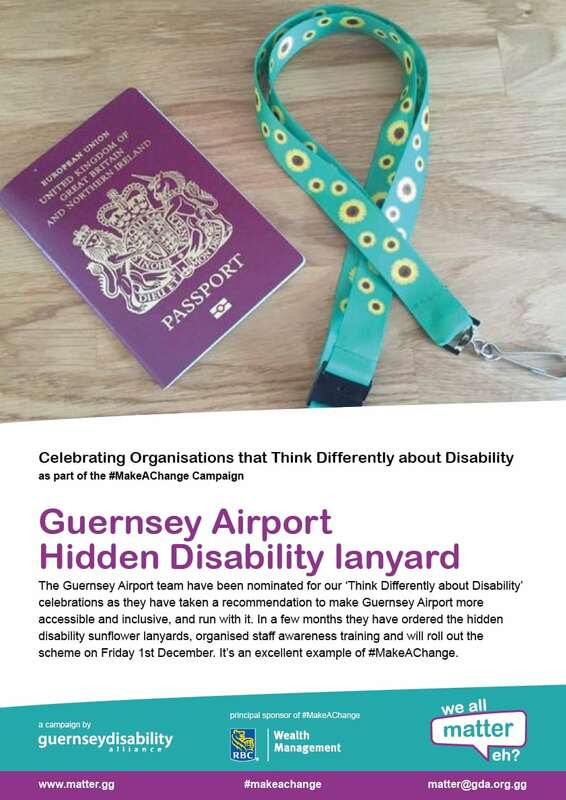 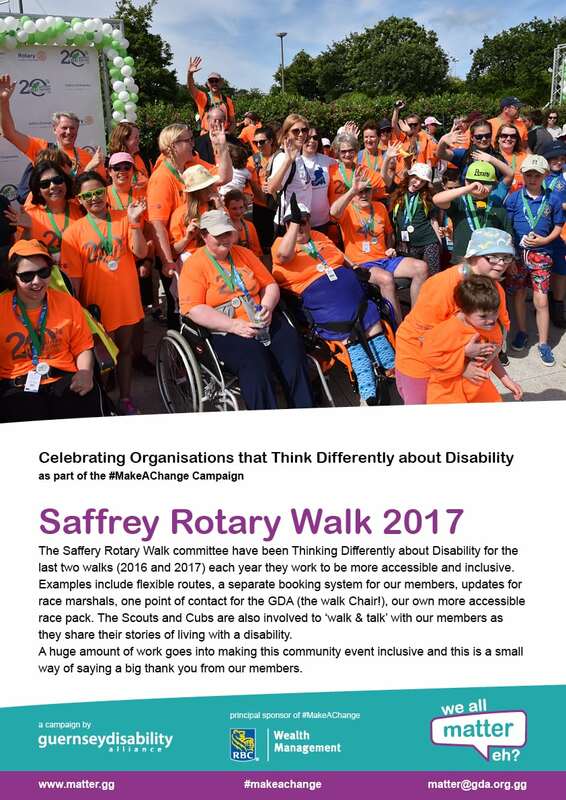 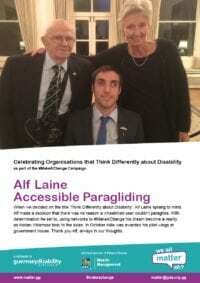 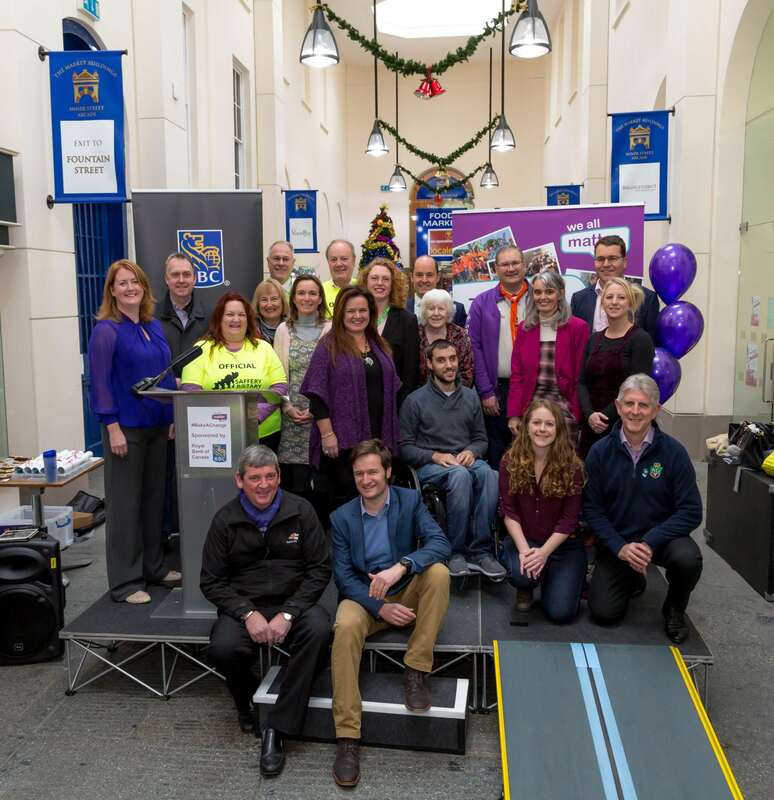 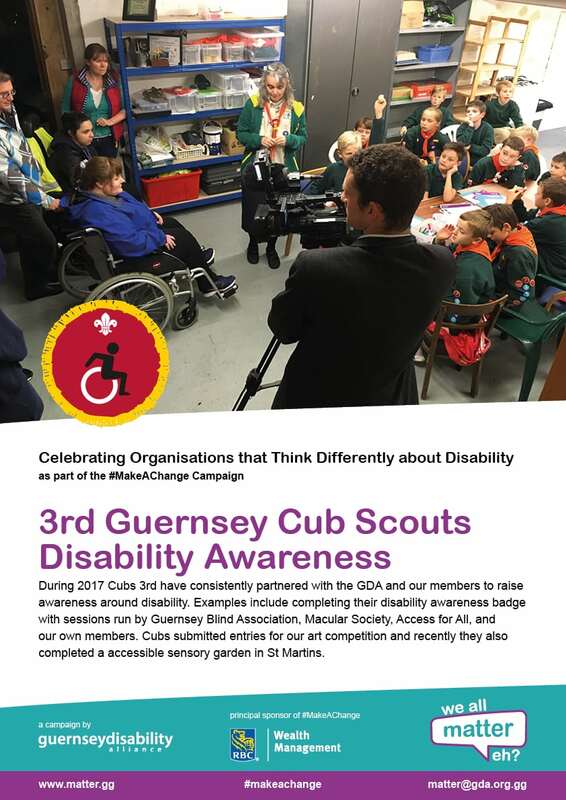 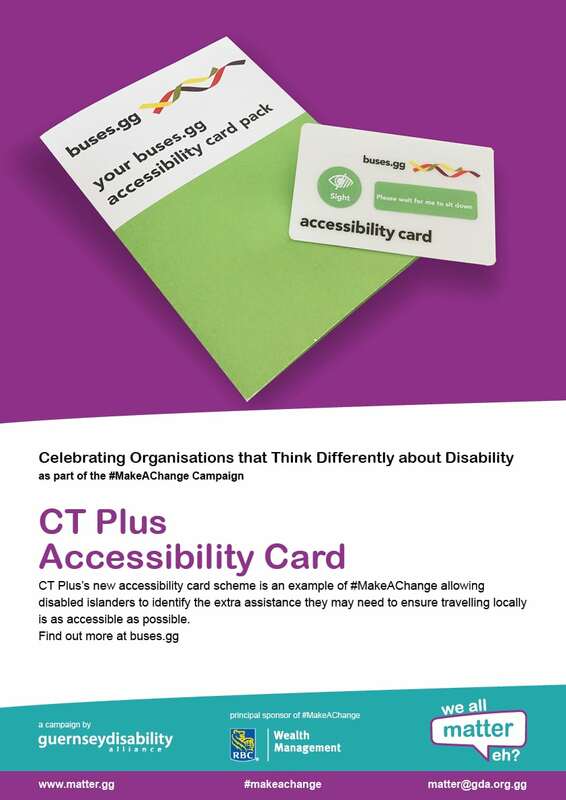 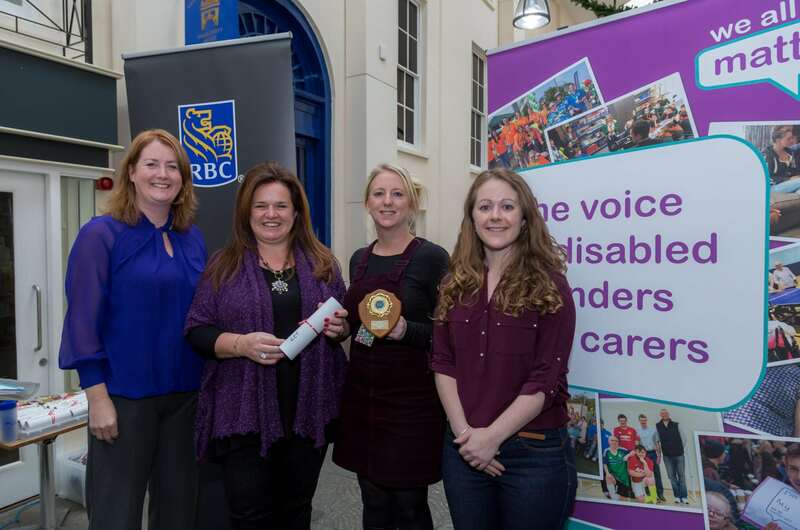 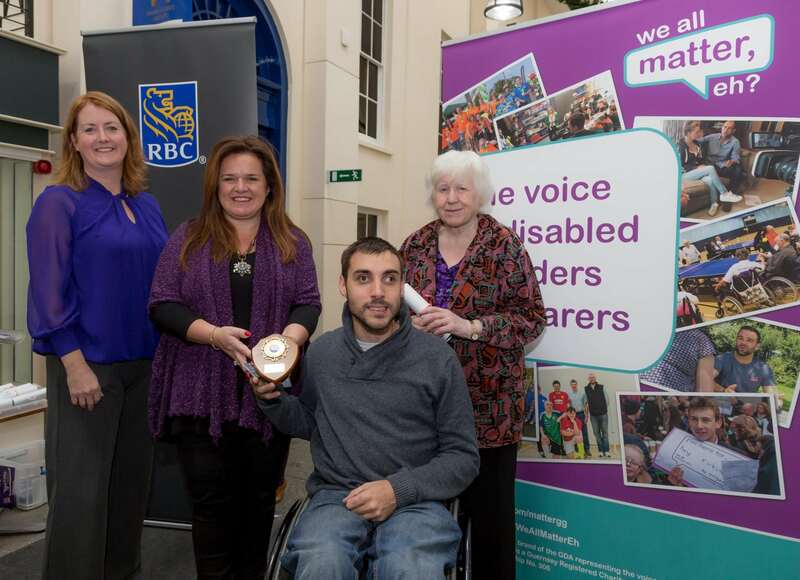 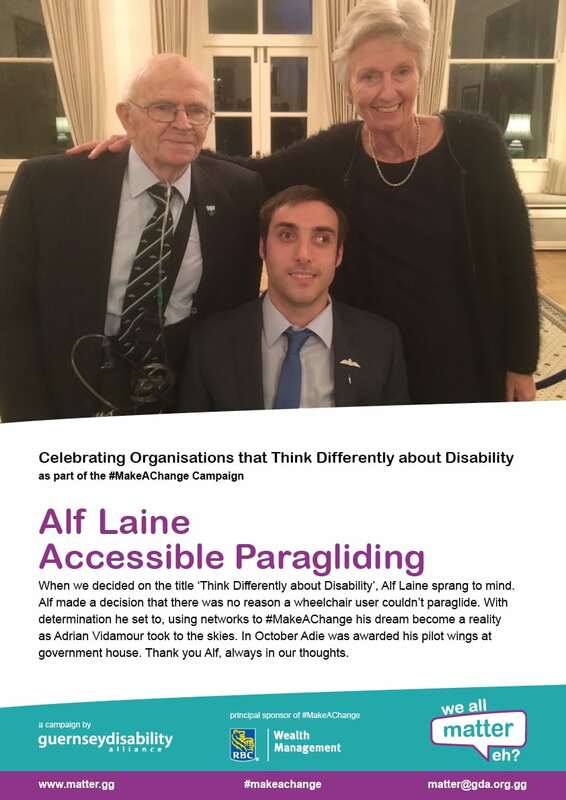 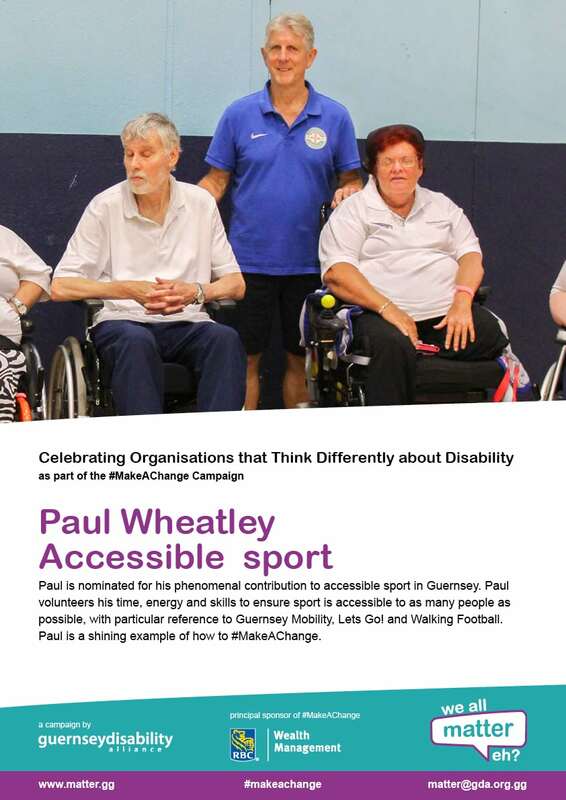 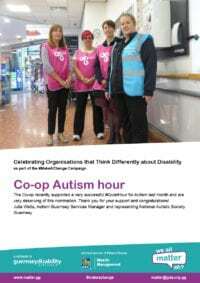 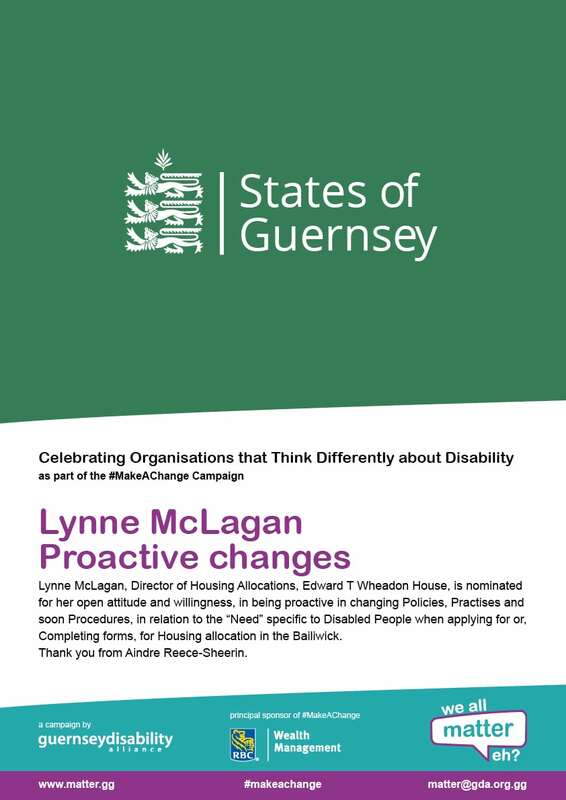 ‘Think Differently about Disability’ celebrations - We All Matter, Eh? 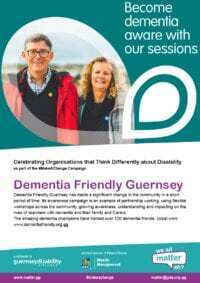 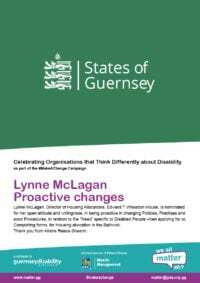 The ‘Think Differently about Disability’ celebrations will be held on Friday 1st December in the lead up to the UN day – International Day of Persons with Disabilities (IDPwD), 3rd December 2017. 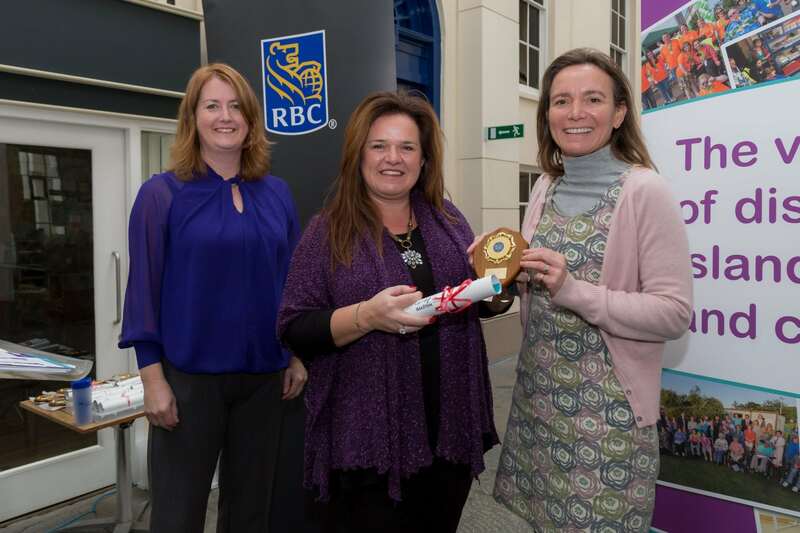 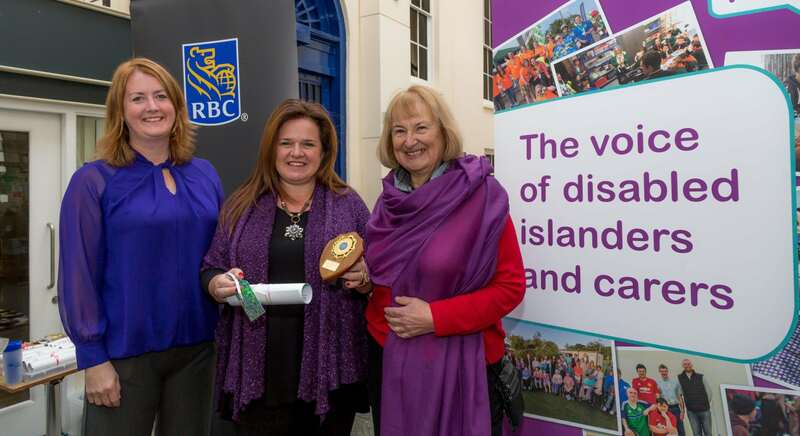 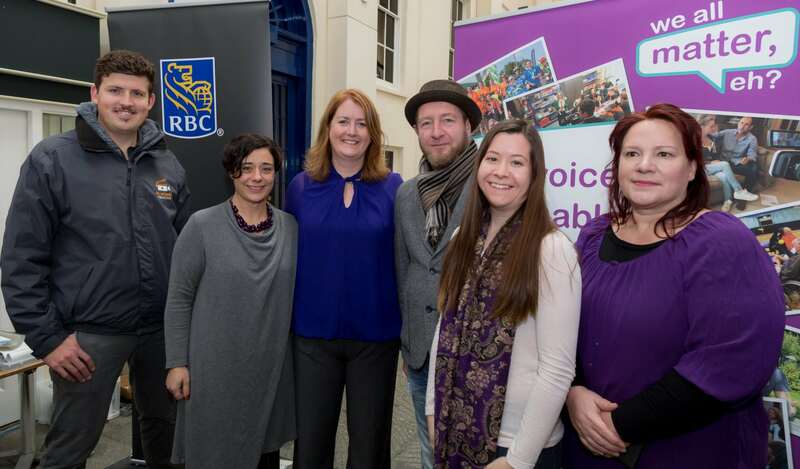 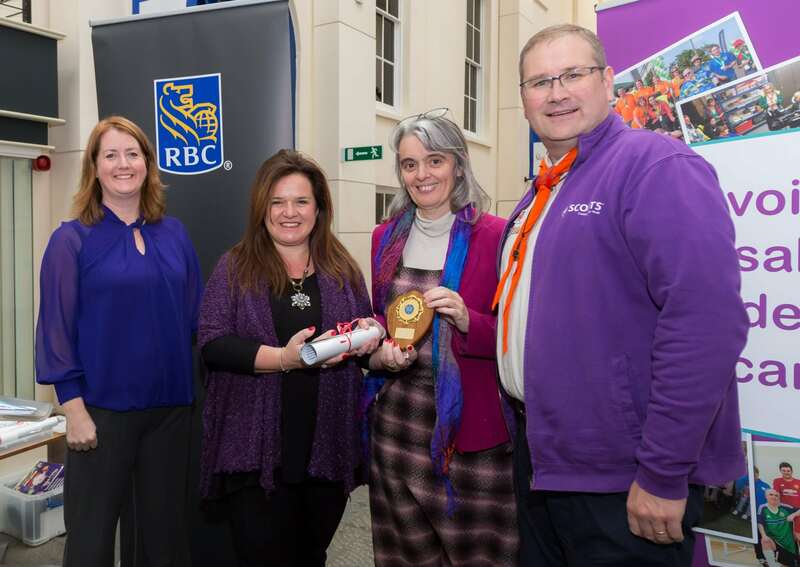 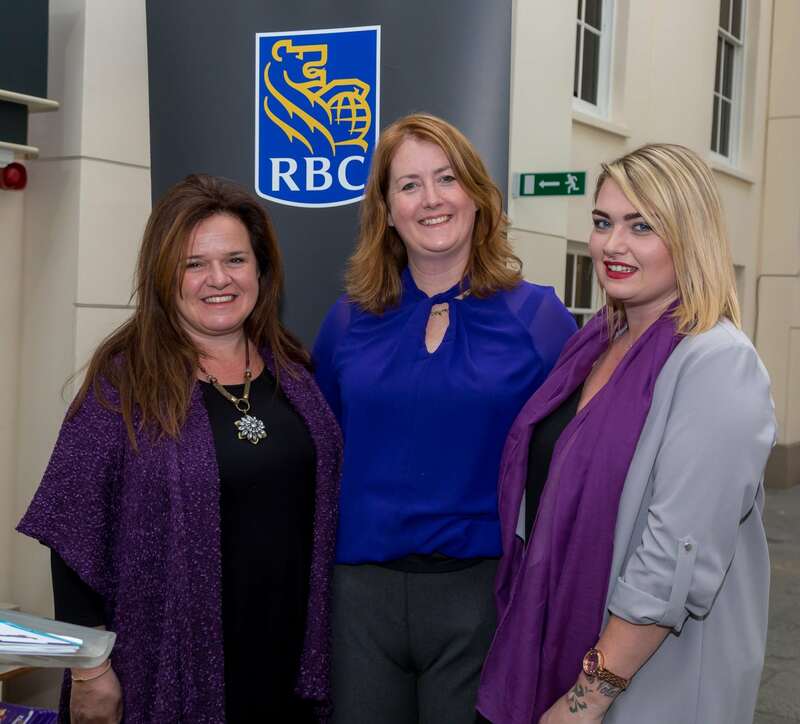 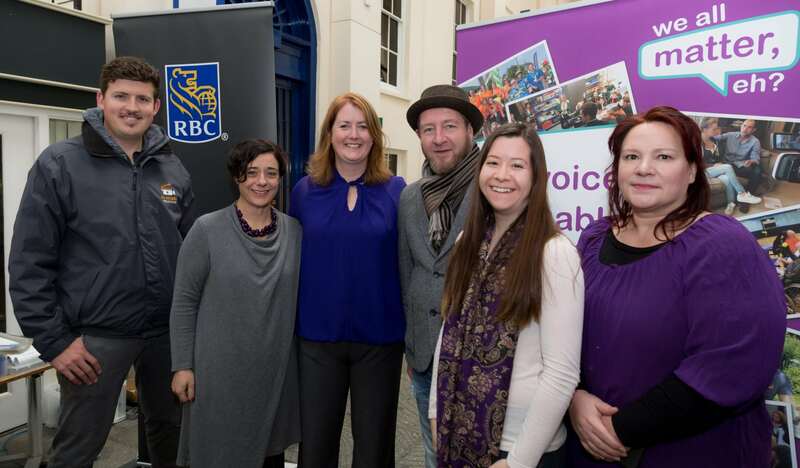 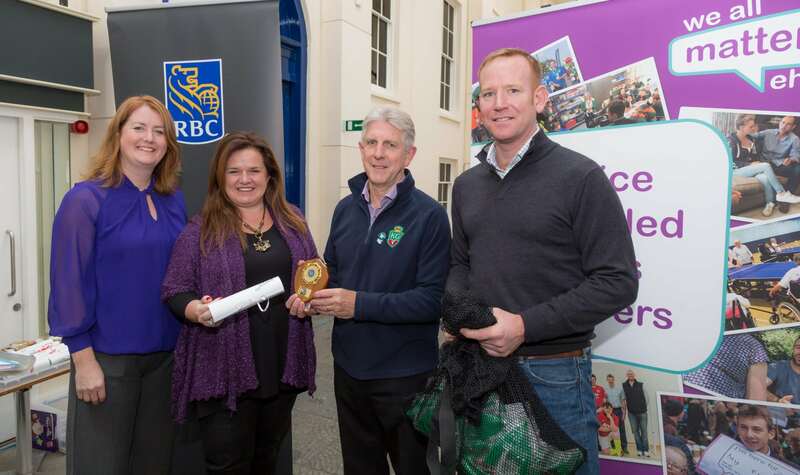 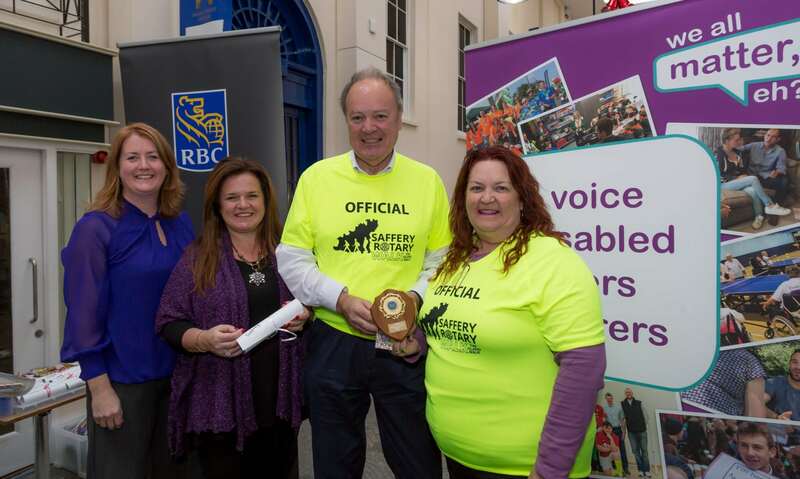 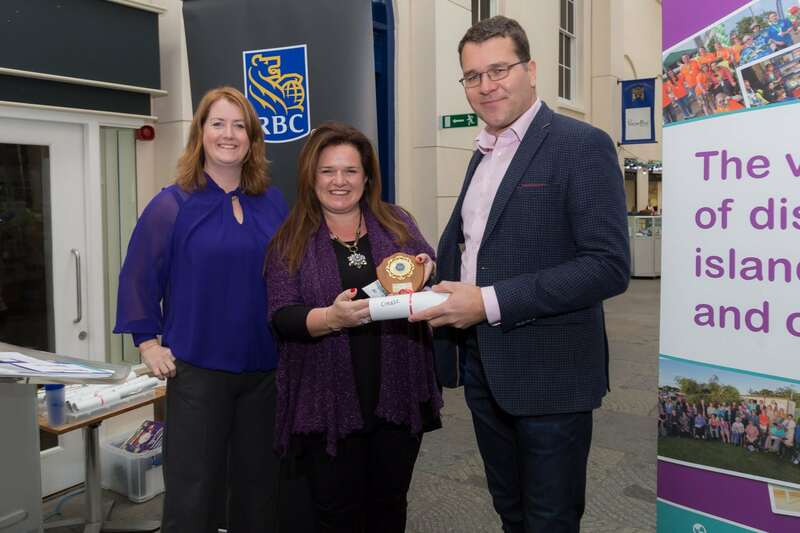 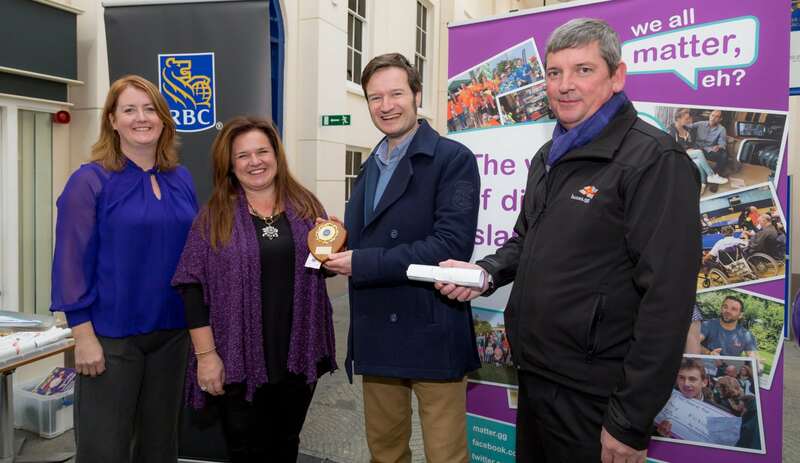 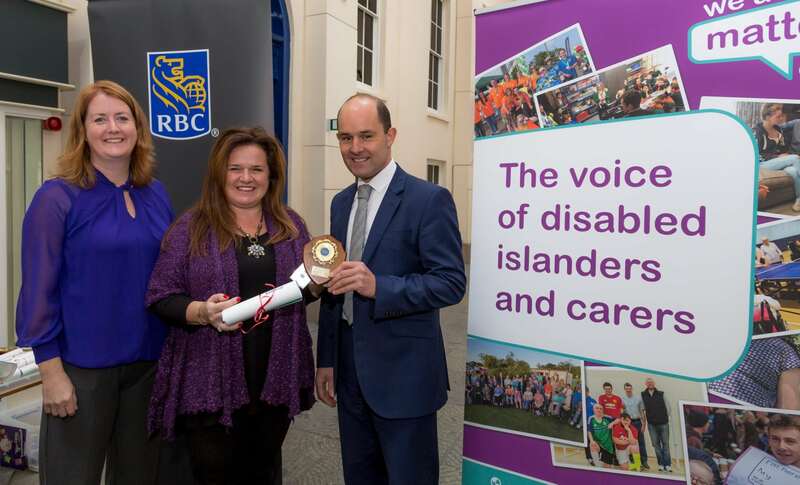 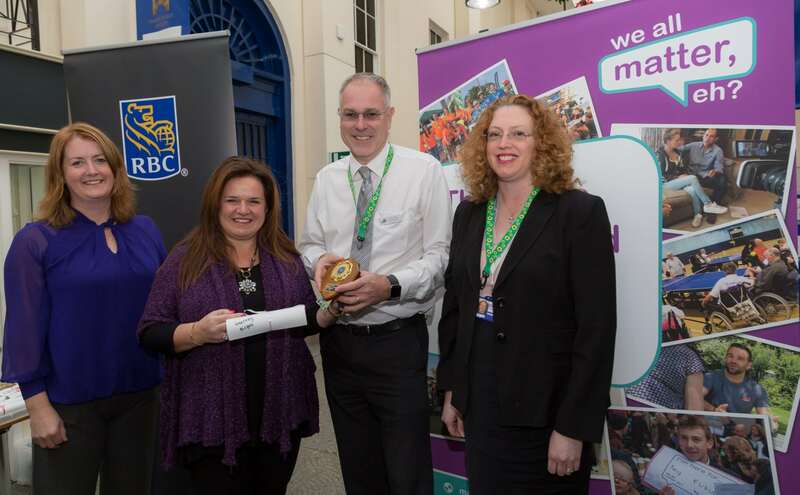 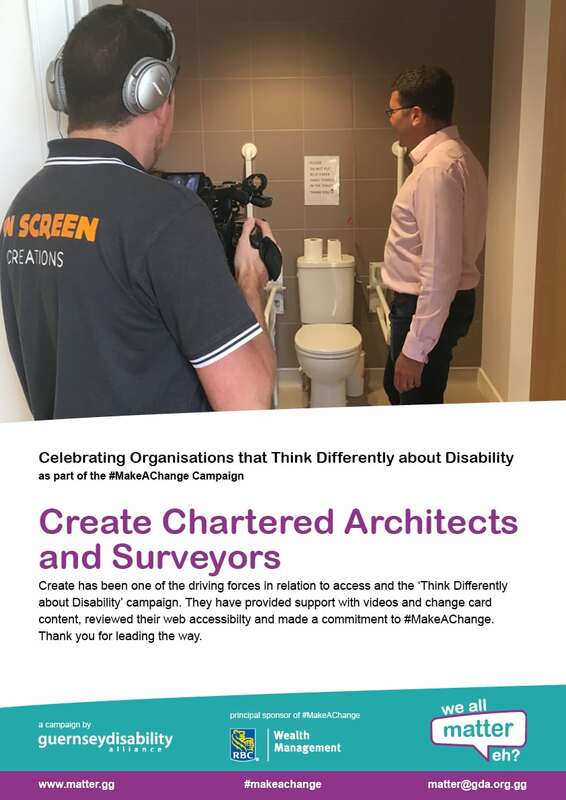 Thank you to our #MakeAChange sponsors RBC Wealth Management who have made this campaign real.